After almost a century of innovation in design, engineering and experience, we assure that you can depend on Tsubaki’s roller chain to deliver consistent performance and longer life. All minimizing your downtime and maximizing your output. And all for a price a lot less than you think. From the best heat-treated steel for the job to groundbreaking patents, you can trust Tsubaki to deliver quality difference you can see. 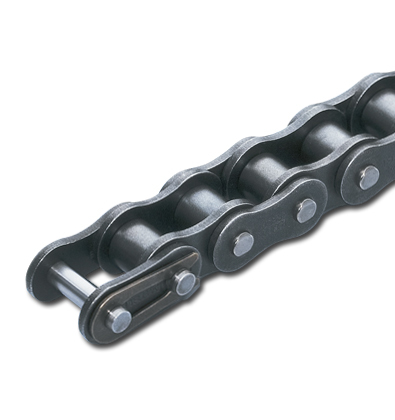 Tsubaki’s roller chain conforms to world standards such as ANSI, ISO and JIS.